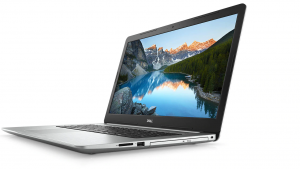 You can check the backside of your Dell laptop or printed inside – open battery to see it or check your bios settings for service tag or connect the Dell website to auto detect to find your system warranty information. 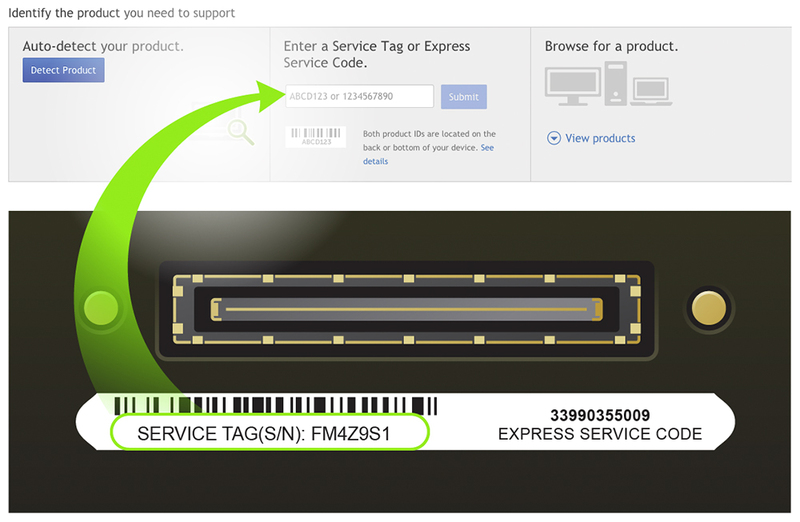 Dell products: Use a Service Tag or Express Service Code. Check the status of your limited hardware warranty or service contract and extend it online or by phone. You can also check warranty plans and service packages for all your Dell products. For help with checking your warranty status, renewing your warranty, transferring ownership, international warranty support, expired warranty support or register your Dell product refer to the expanding sections. Most of this information is also available on our WARRANTY and SUPPORT SERVICES page. The warranty may be void if you add, remove or upgrade any internal components without the consent of OEM. If you’re facing any issue above listed. We not recommend to visit warranty Dell Service Center. Most of the out warranty cases not covered by respective OEM and they take longer period to answer and repairs. Instead of waiting for thirty days you can simply walk into our Computer Repair Store get repaired same day at 50% cost of what Official service center offers.